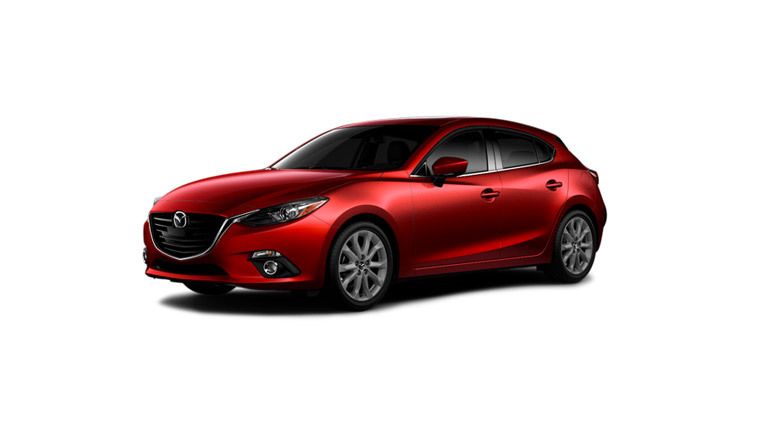 Better than ever before and as versatile as it’s always been, the MAZDA 3 proves that one car can offer everything – all in a fun-to-drive, affordable package. Roomy with the likes of a sedan but fuel efficiency of a compact. 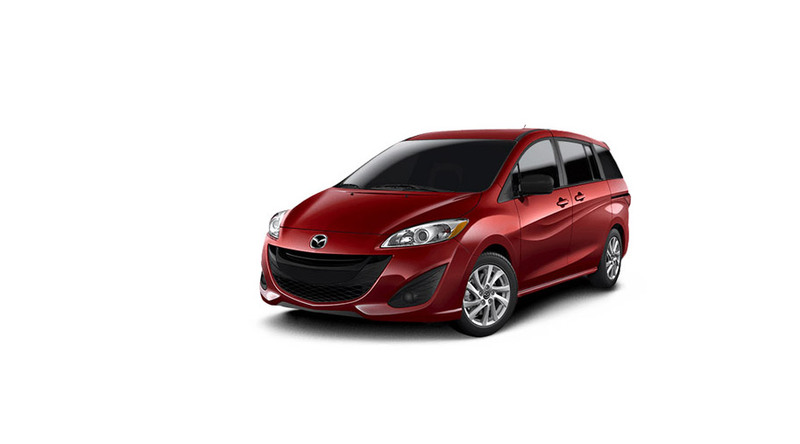 Multi-activity vehicle and with its dynamic styling, the MAZDA5 brings a whole new meaning to form and function. It’s as nimble as it is roomy and as fun as it is practical. It’s brings a whole new meaning to mini-van. 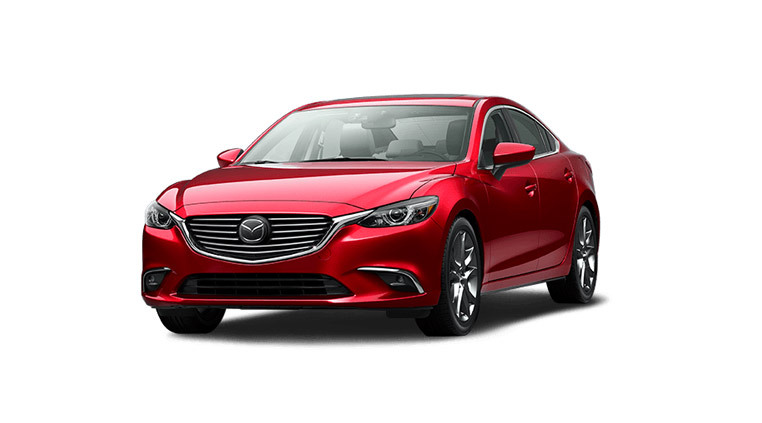 Building on its achievements from 2014 as The AJAC “Canadian Car of the Year”, The MAZDA6 offers a response that enhances the feeling of car and driver as one, and relishes both city and back twisty streets. Combining style with spaciousness. Versatile. Nimble. Striking. The MAZDA 3 is all of these things, and more – the culmination of creative design and fearless conviction. 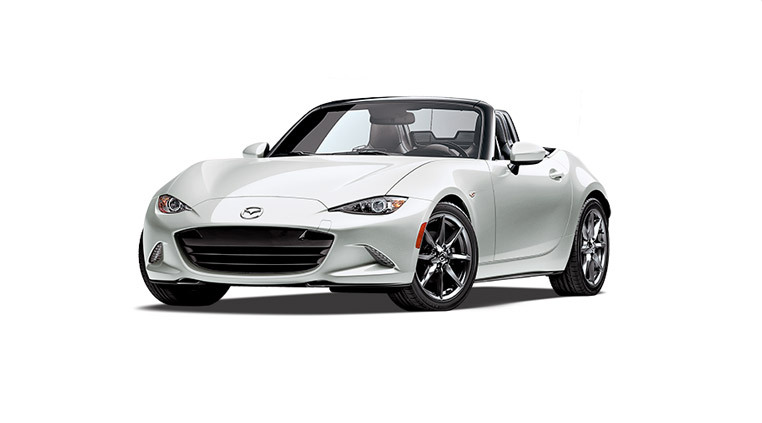 An exhilarating driving experience with maximum fuel efficiency. With impeccable craftsmanship and a calming simplicity the CX-3 gets you to your destination in the spirit of inspiration and confidence. 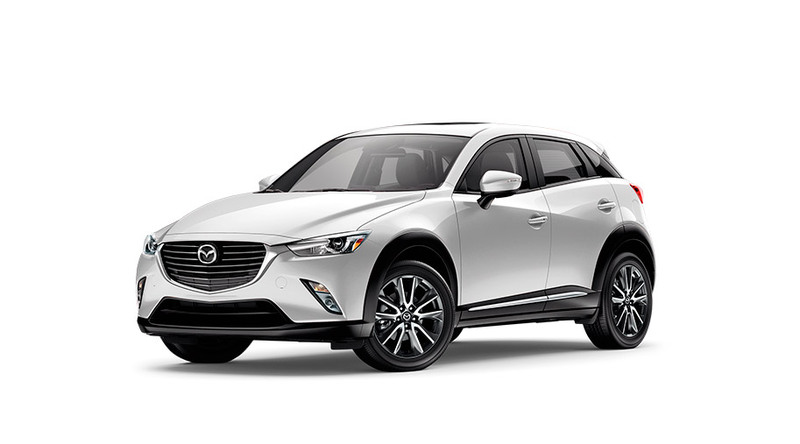 With a sumptuous interior, exciting features, and superb good looks, the 2016 CX-9 is a pure expression of balance and harmony. 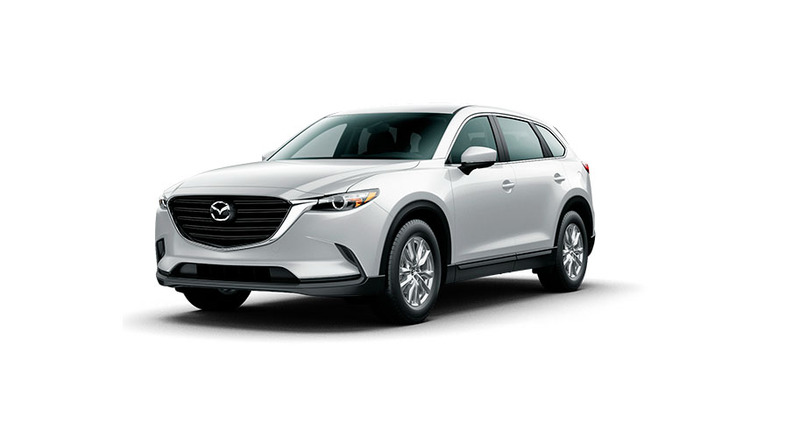 Step inside the CX-5 and it’s clear: This is a vehicle you want to get in and drive. 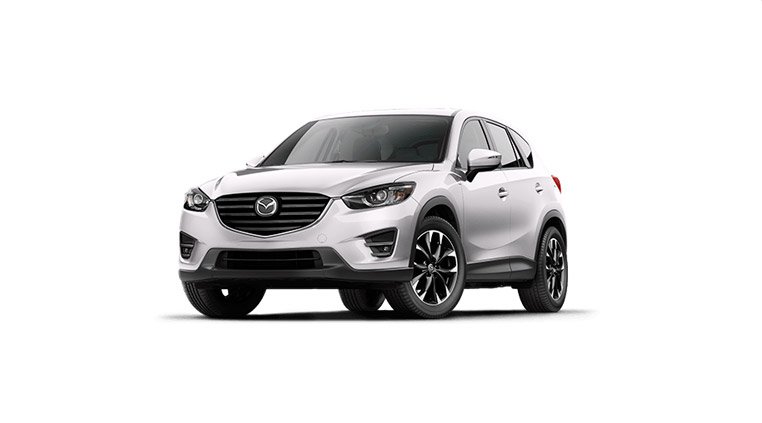 Light and versatile, yet incredibly strong, it’s unlike any other crossover SUV. power-to-weight ratio and a connection to the road unlike any other.